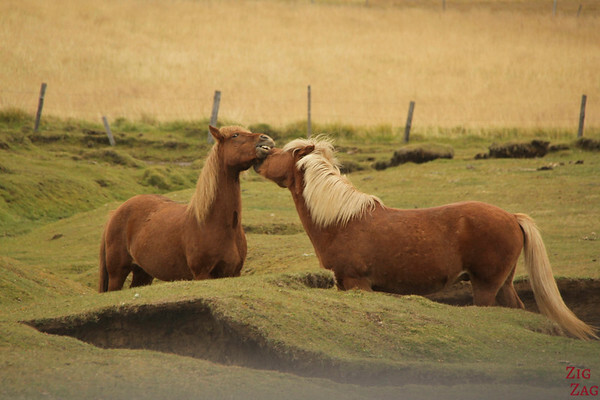 After the amazing landscapes, the second interest of tourist in Iceland is for the horses. 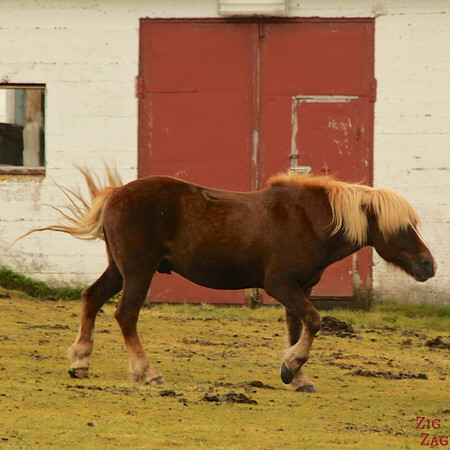 With 16 days in Iceland, I managed to came up with hundreds photos of them. 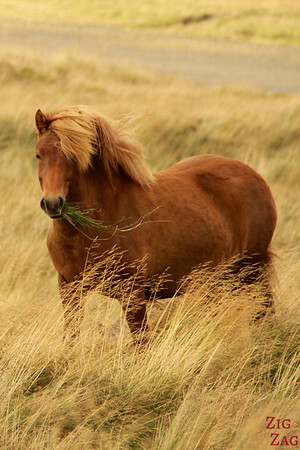 They are so majestic! Here are some info about them and my best shots. 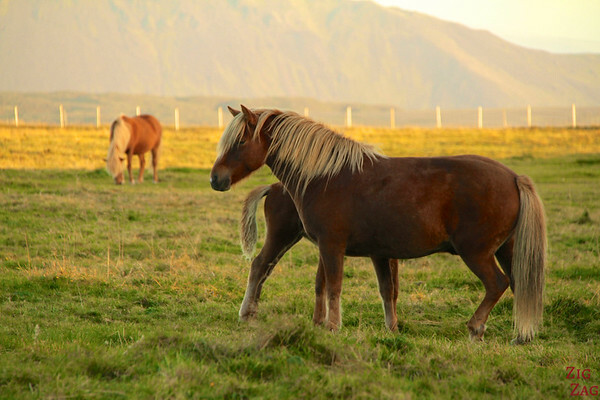 For centuries the horse was the only means of transportation in Iceland. 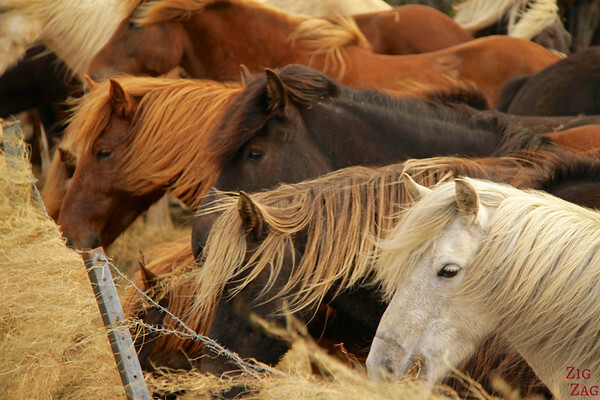 Today, I read, there are close to 80,000 horses in Iceland (for 320,000 people…). 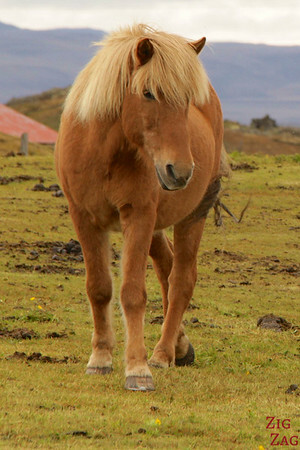 The horse is used for pleasure riding, travelling, competition and sometimes to collect the sheeps. Wherever I was driving, they were there. 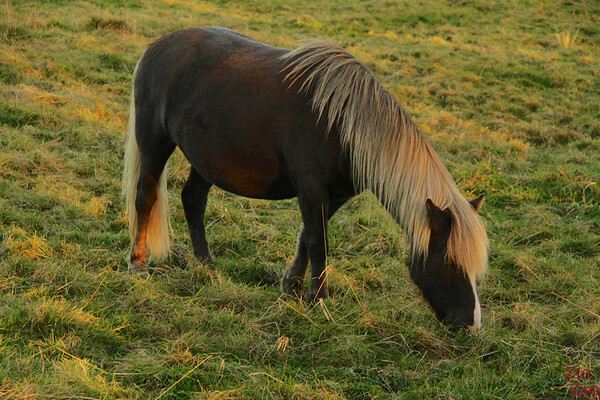 Those horses are small, sometimes pony-sized, with straight profiles and wide foreheads. 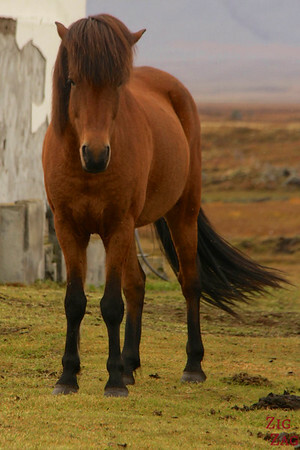 They are very muscular with short and strong leg. 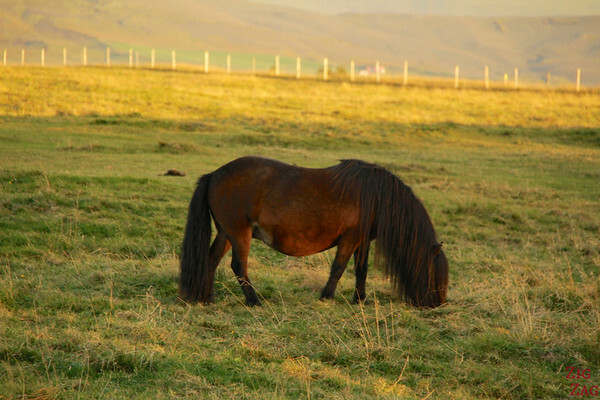 The breed has a double coat developed for extra insulation in cold temperatures. I particularly enjoyed all their haircuts. What do you think? Although I know I already had plenty of pictures in my camera, I kept stopping for more. There was always something special, one with interesing colors or hairs. 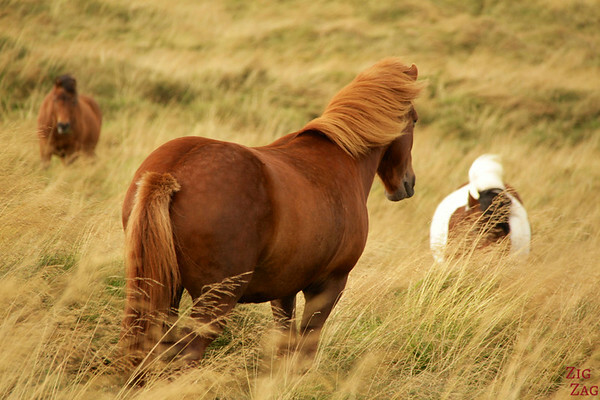 apparently there are around 40 colors and colour varieties in the Icelandic horse. 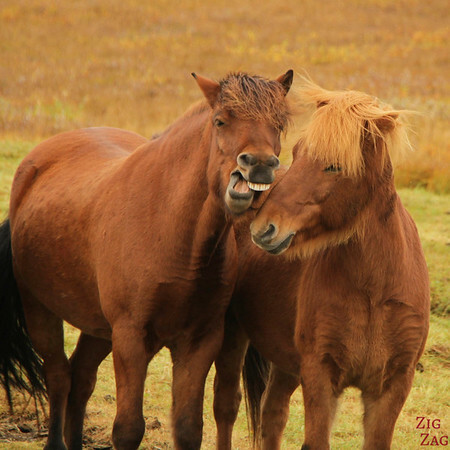 Icelandic horse are known for their sure-footedness and ability to cross rough terrain. So I saw them in many different surroundings making me stop for yet another photo. 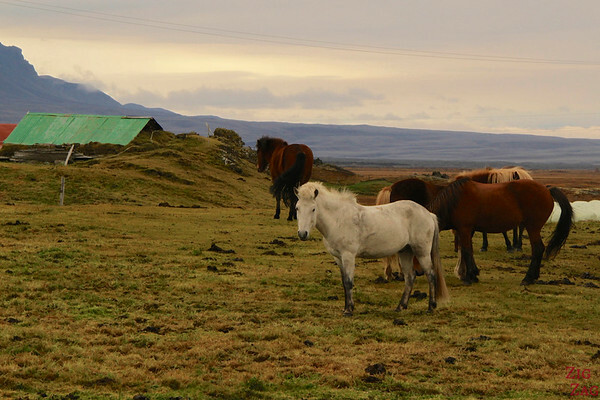 The horses tend to not be easily spooked, probably the result of not having any natural predators in their native Iceland. 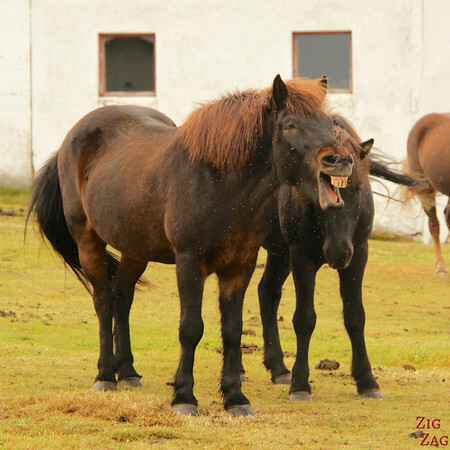 Icelandics tend to be friendly, docile and easy to handle. Do you understand now why I took so many pictures? These are really great Claire. 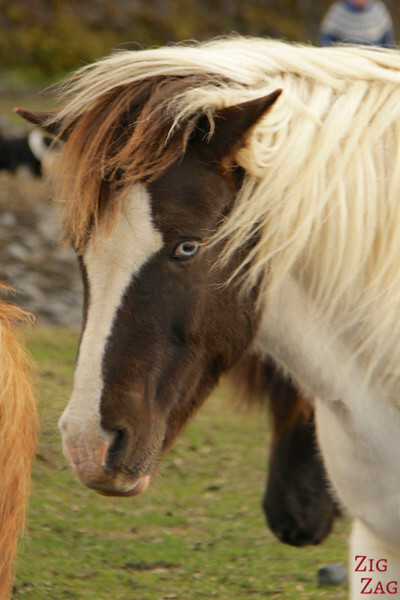 Never really been a horse person but these are lovely, and what great subjects you had! Thanks Neil. 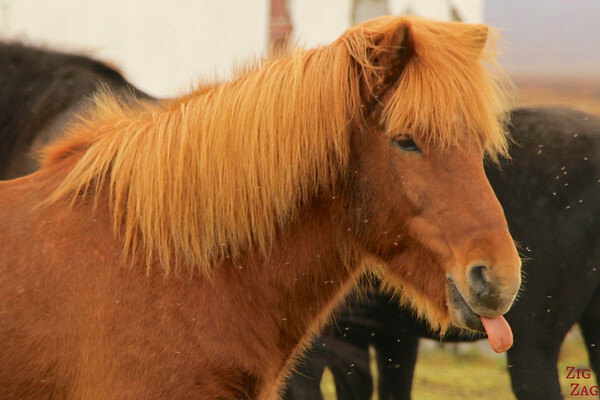 I am normally not an horse person either. But those were just too beautiful. 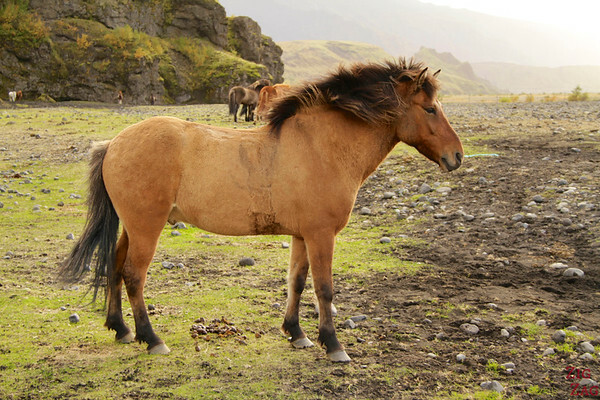 Headed to Iceland next month and hadn’t given much thought to the horses. After reading this I can’t wait to see them! A lot were seen while driving around, on the side of the roads (although not the main ring road). However to get closer shots, farms are a better bet. 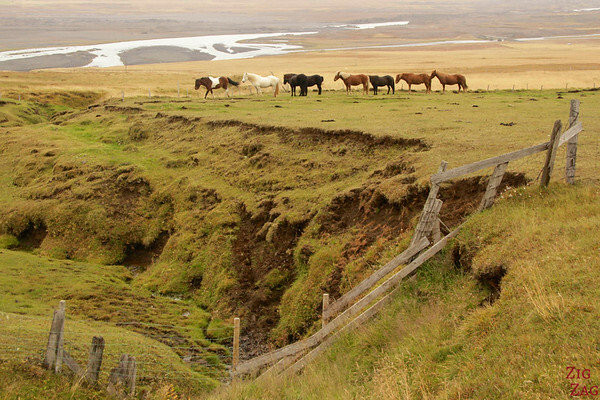 Note for a few of the pictures above, it was at Thormosk (available only by 4WD with river crossing or hiking).